r. collective salon Scott Raymaker, Amanda Cerullo, & Tony Raymaker own r. collective salon, a high-end, customer-driven hair salon that offers affordable luxury. 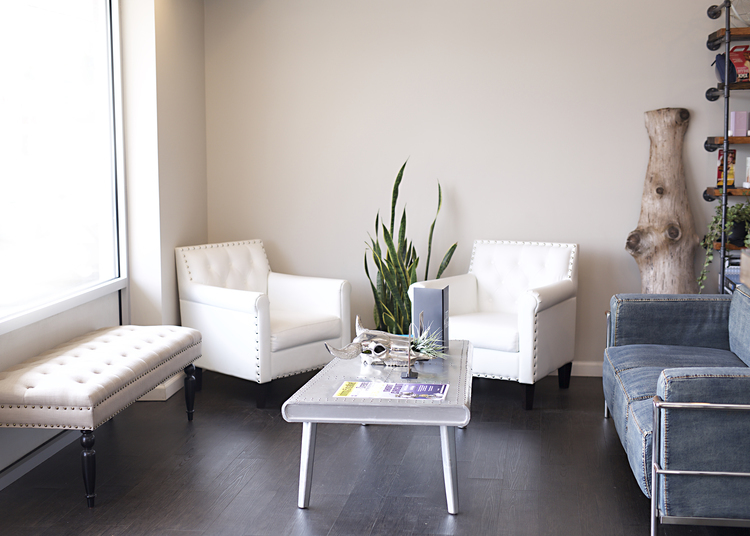 r. collective salon is located in Clawson, Michigan. With decades of combined experience, our high-end, client-driven hair salon offers affordable luxury in a relaxed, ego-free environment. We are not only on the forefront of the latest coloring and cutting techniques, but also specialize in extensions, keratin enhancements, special event looks, and more. Get to know our dedicated team of stylists. What sets us apart from the rest is our obsessive commitment to customer service. We have spent years focusing on what's important to a client from any and all angles. Whether it's booking an appointment or just trying to find a dang parking spot-we have you covered! YOU asked and WE listened. We are the owners of r. collective. We have decades of combined experience behind the chair and love to share our passion for hair with our clients and staff!